How effortlessly cool is Jasmine’s bedroom? Those layered rugs are everything (and as you can see, they happened to bring a lot of warmth to an open-concept space). We can all agree that Cruella wasn’t the nicest gal around, but we can also all agree that this bold pink-and-red combo in her bedroom is a winner. No risk, no reward! Trapping a girl in a castle until she loves you? Um, no thanks. But these built-in bookshelves are goals. OK, your apartment will probably never be this grand, but similar floor-to-ceiling storage will add welcome visual interest to an otherwise blank wall. © Photo: Courtesy of Disney The molding in Snow White's cottage is a little on the ornate side, but it did get us thinking. The killer woodwork along the doors in Snow White’s cottage makes a strong case for adding some decorative molding to our own places. P.S. As we've told you before, wood details don't have to be old-fashioned. 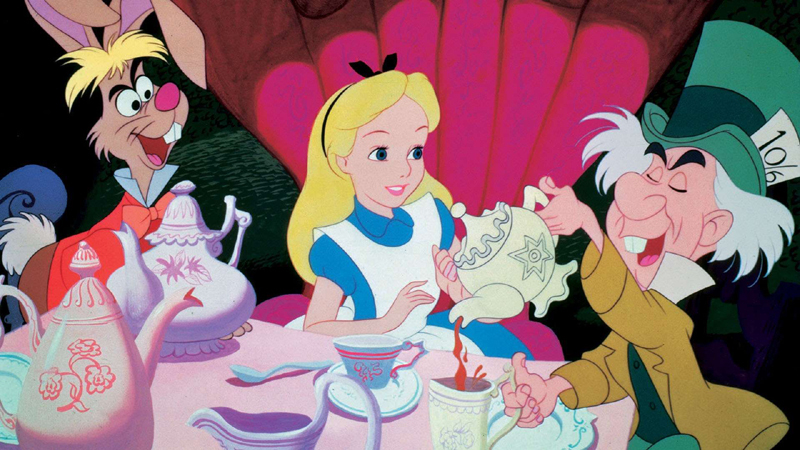 © Photo: Courtesy of Disney Alice in Wonderland is proof that everything will go together if you love each piece individually. Neutral wood planks are timeless, but colorful geometric flooring has its place too. Take a cue from Jim Dear and Darling's home, where they used both fuschia lattice carpet and color-blocked, green-and-blue tile right next to each other. Maximalism at its finest. 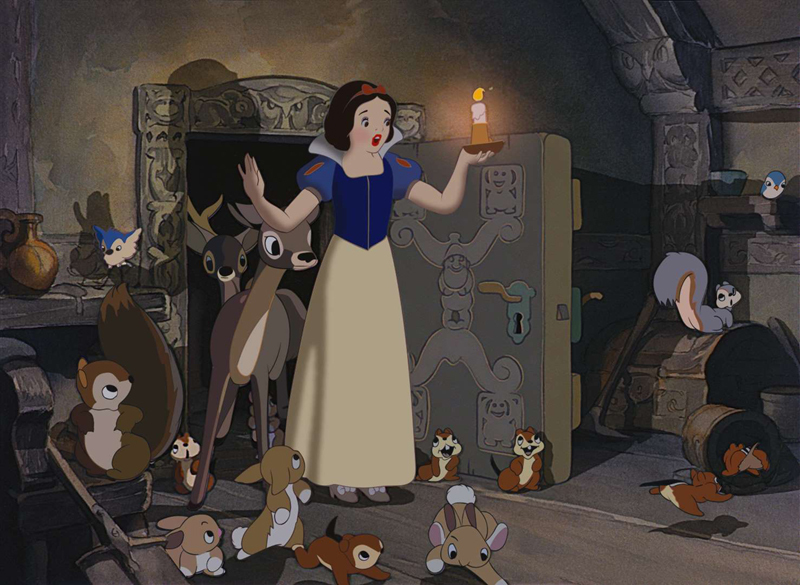 Don't get distracted by the crazy decorative details on Elsa's door. What's really important is the hardware. Swapping out your boring, standard-issue door knobs with fun vintage ones like this guy is a great starter DIY project. 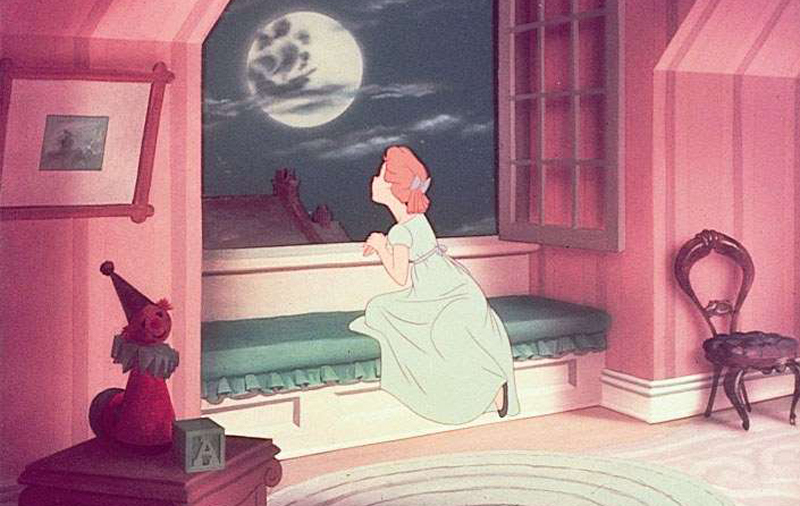 © Photo: Courtesy of Disney I've never met a window seat I didn't like. I can’t be the only one who dreams about having an Instagrammable window seat. I'd swap out the frilly upholstery, but those massive gridded windows are a must. Introducing the O.G. studio apartment hack: a room divider. We like that a folding screen like this one can be stretched out or stowed away in mere seconds.